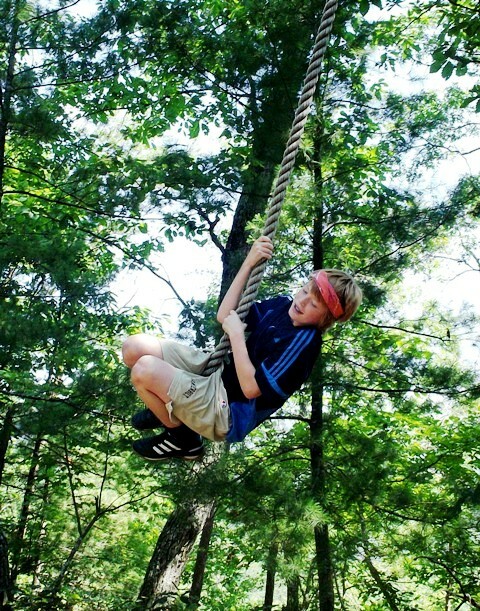 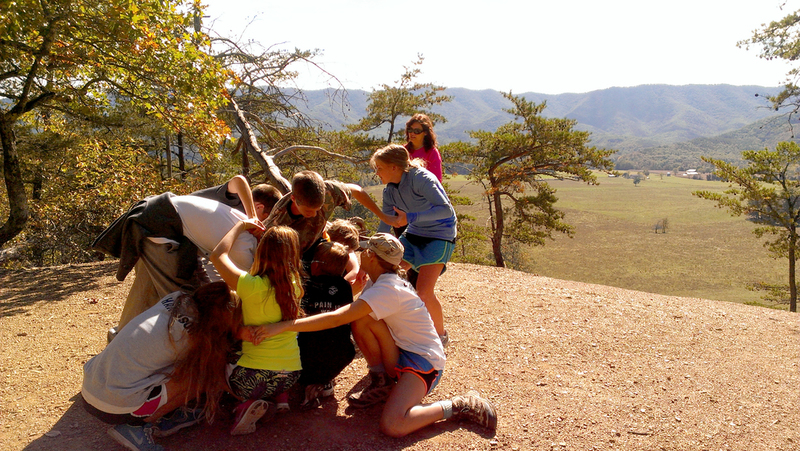 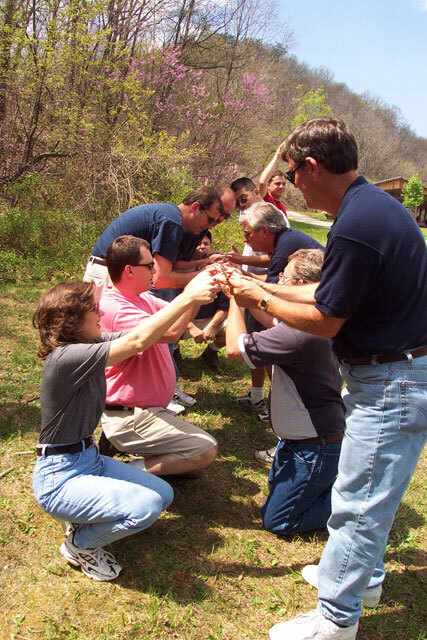 Our Low Element Course is designed to improve and enhance group dynamics. 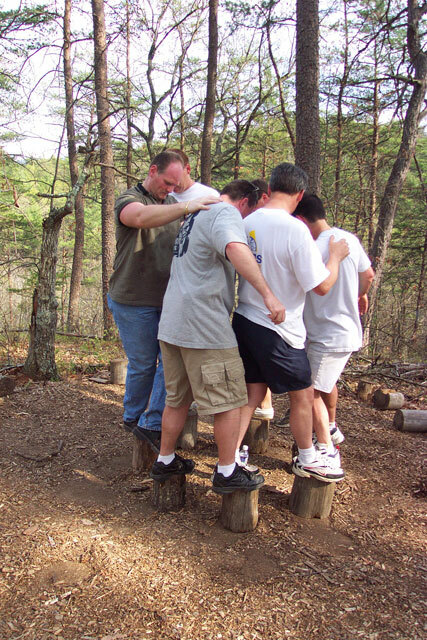 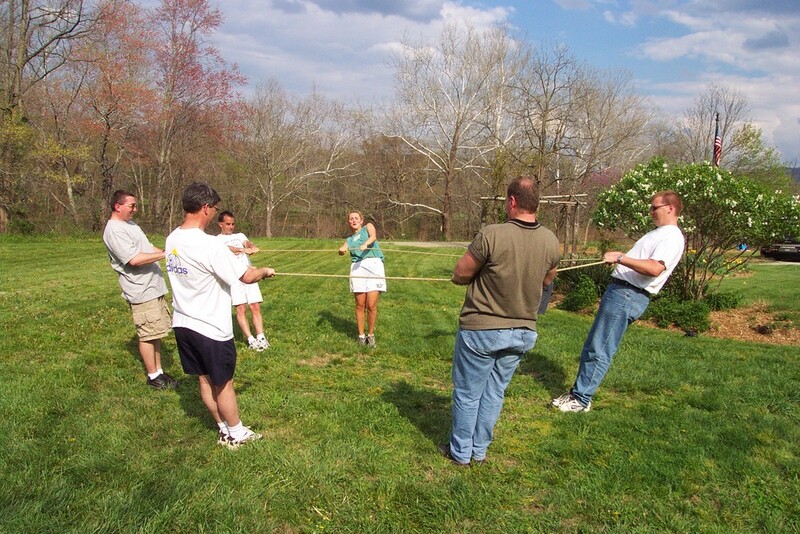 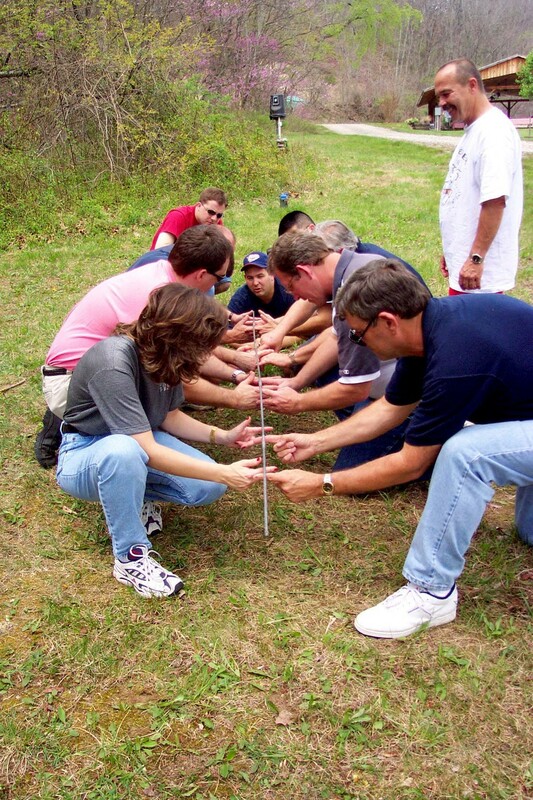 Activities offered cover the spectrum of team building programs, including ice breakers & get-to-know-you games and activities designed to work on trust, problem solving skills, communication and teamwork. 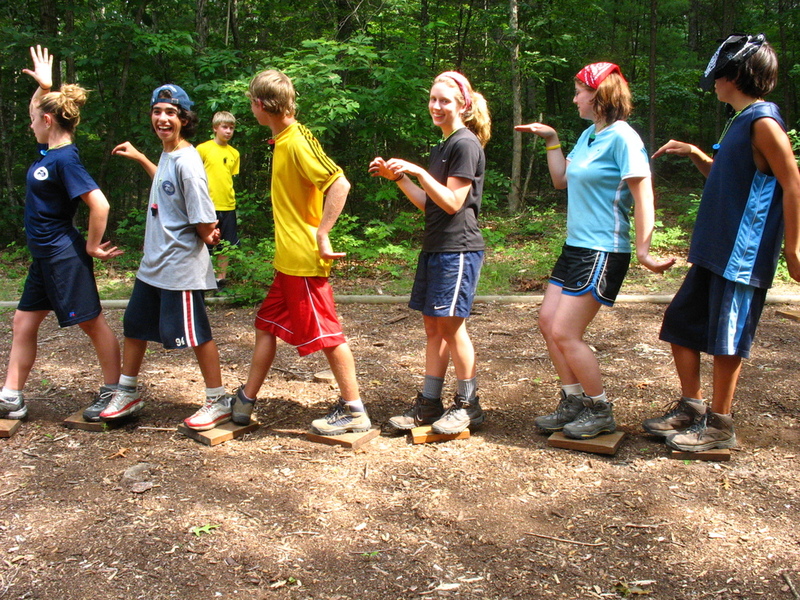 Our staff are highly trained to facilitate a productive progression of elements, providing a rewarding and meaningful experience for all participants.